There are a lot of new service announcements for the Azure Cloud each month and it should not be surprising that some of them may go unnoticed. 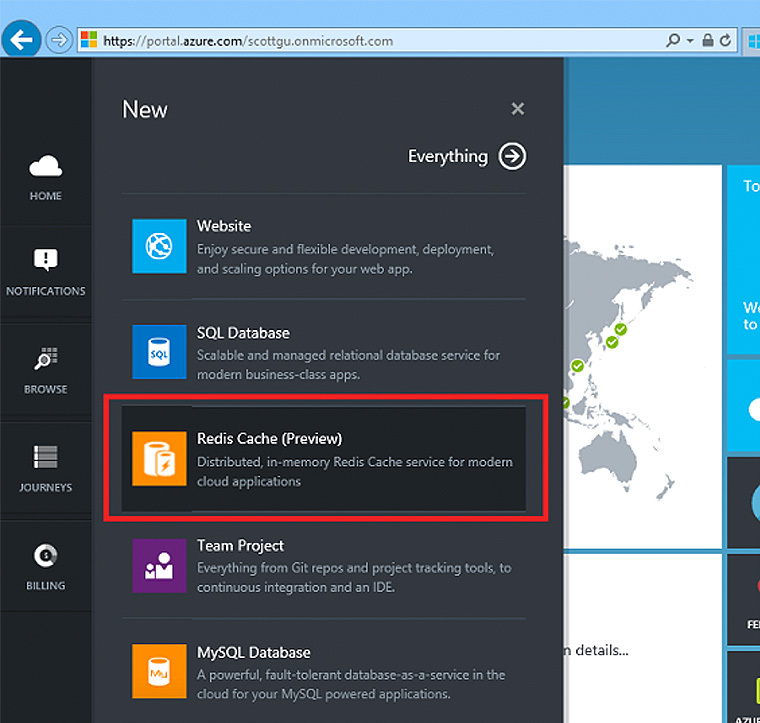 In this article, I will provide an overview of the Azure Cloud services you may not have heard about. The Microsoft Azure Import/Export Service enables you to move large amounts of data into and out of your Microsoft Azure Storage accounts by transferring them on hard disks. You can ship encrypted hard drives directly to a Microsoft Azure data center, and Microsoft will transfer the data to or from your Microsoft Azure Blobs for your storage account. This enables you to import or export massive amounts of data quickly, cost effectively, and without being constrained by your network bandwidth. This service is available in the US, Europe and the Asia Pacific regions. You can also use either FedEx or DHL to ship the drives. Simply provide an appropriate Fedex/DHL account number and Microsoft will also ship the drives back to you. 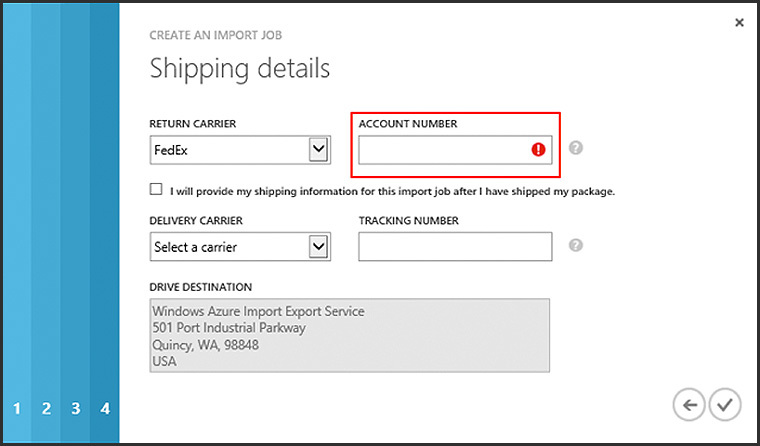 Check out the Getting Started Guide to learn about how to use the Import/Export service. Microsoft Azure File Service currently is in preview mode, and I would not recommend using it for production at this time. But it is a great new feature! Azure File Service extends capabilities of the existing Azure Storage system and supports exposing network file shares using the standard SMB protocol. Applications running in Azure Cloud can now easily share files across Windows and Linux Virtual Machines using this new SMB file-sharing service, with all VMs having both read and write access to the files. The files stored within the service can also be accessed via a REST interface, which opens a variety of additional non-SMB sharing scenarios.  Applications to the cloud that use on-site file shares to share data between parts of the application. A common pattern for distributed applications is to have configuration files in a centralized location where they can be accessed from many different virtual machines. Such configuration files can now be stored in an Azure File share and read by all application instances. An Azure File share can also be used to save diagnostic files, such as logs, metrics and crash dumps. Having these available through both the SMB and REST interfaces allows applications to build or leverage a variety of analysis tools for processing and analyzing diagnostic data. To learn more about how to use the new Azure File Service, visit the Microsoft Developer Network. The general availability of the Azure ExpressRoute service was announced last month. ExpressRoute service enables dedicated, private, high-throughput network connectivity between Azure datacenters and your on-site IT environments. Using ExpressRoute, you can connect your existing datacenters to Azure without having to flow any traffic over the public Internet, and enable guaranteed network quality-of-service as well as the ability to use Azure as a natural extension of an existing private network or datacenter. Several provider partnerships with ExpressRoute have been announced, including AT&T, Equinix, Verizon, BT, Level3, TelecityGroup, SingTel and Zadara. You can use any of these providers to setup private fiber connectivity directly to Azure using ExpressRoute. You can find more information on the ExpressRoute website. Basic Tier: Designed for applications with a light transactional workload. Performance objectives for Basic provide a predictable hourly transaction rate. Standard Tier: Standard is the go-to option for cloud-designed business applications. It offers mid-level performance and business continuity features. Performance objectives for Standard deliver predictable per minute transaction rates. Premium Tier: Premium is designed for mission-critical databases. It offers the highest performance levels and access to advanced business continuity features. Performance objectives for Premium deliver predictable per second transaction rates. You can learn more about the pricing of the new tiers here. At the same time it was announced that Web and Business service tiers will be retired in April 2015. You can transition to the new tiers at your own pace over the next 12 months. See this FAQ for more details. That all, folks! If you see any other unnoticed Azure Service we should look at, please mention it in the comments. Thanks for reading!